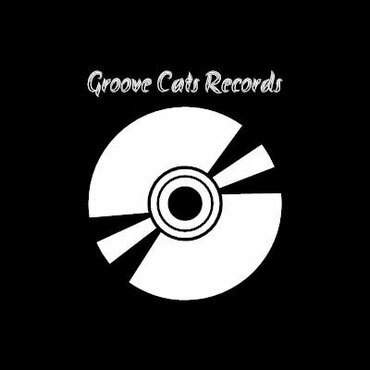 Groove Cats Records is the record-label of the swiss-based R’n’R- and Soulband „Bonnie & the groove Cats“. Founded in 2002 by the singer Bonnie and Ueli Hofstetter, the band released 2 albums – „Go cat Go“ (2013) and „Little piece of R’n’R“ (2014) in cooperation with Bluemartin Records. Due to ongoing changes in music business, the band decided to start its own label „Groove Cats Records“ at the end of 2015. Next to indipendance it is guaranteed, that all band-activities of „Bonnie & the groove Cats“ will be supported by the label with the bandspecial credo: love and live music with passion and lifeblood!! Groove Cats Records plans and coordinates cd-releases: organisation of relevant codes, artwork production, physical cds, contact with distributor concerning digital and physical release, work notification by SUISA, coordination promotion in cooperation with agency, support booking. Currently Groove Cats Records works for „Bonnie & the groove Cats“ in priority.